Young sand eels in rock pool. Cornwall has the best rock pools in the world. OK, I may be a teensy bit biased, but if you’d like to find crabs, fish, starfish, urchins, anemones and more, you’ll be in for a treat. Cornwall is a wonderful place to live and to visit – up to 5 million visitors come here every year and most will visit our harbours, beaches and coastline. Not everyone will take the opportunity to rock pool, but those who do set out with a bucket or join a rock pool ramble with a local wildlife group are soon rewarded. 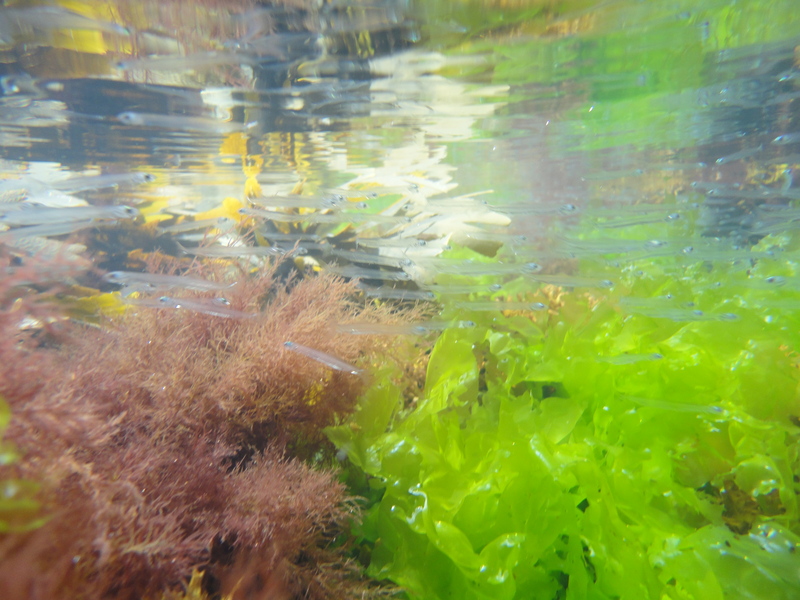 When you rock pool, you never know what might be lurking under the next rock: you’re always racing the tide, and that sense of possibility can become quite addictive. 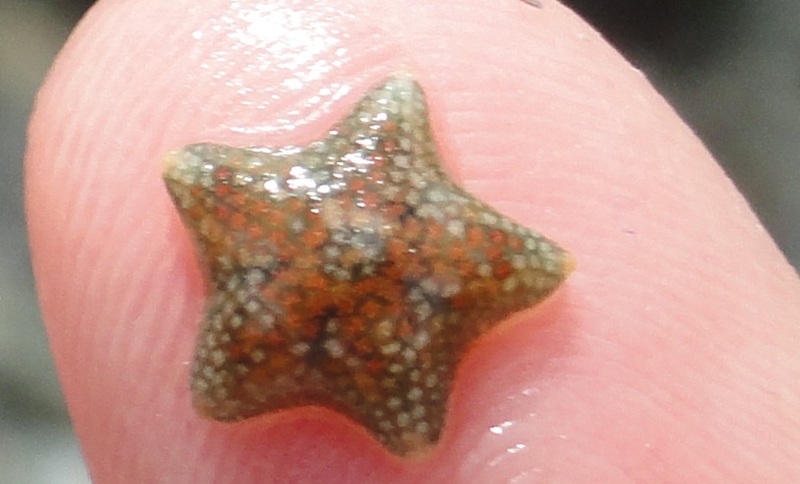 Even after decades of rockpooling, I still find or observe something new or unusual every time I go on the shore. 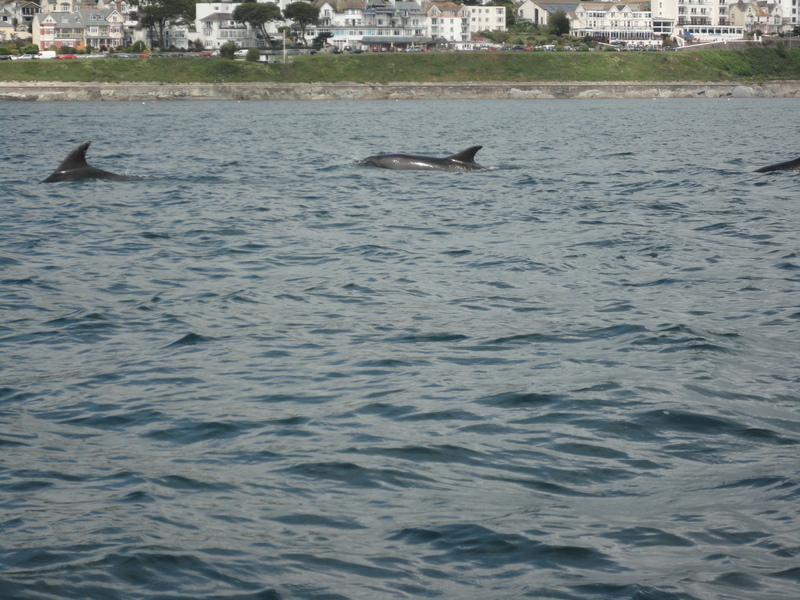 And keep an eye out for sea birds and other marine wildlife near the shore. I hope you enjoy browsing this site to find out more about the creatures you may find and their fascinating lives.